Dec 05, 2017 in "Disney's Art of Animation Resort"
Disney is using the cooler weather early in the new year to refurbish several of the Walt Disney World Resort hotel swimming pools. The Big Blue pool will be closed January 16 through January 19 2018. Flippin' Fins pool will be closed January 31 through February 2 2018. Samawati Springs pool at Kidani Village will be closed January 8 through January 19 2018. Beach Pool closed for refurbishment November 20 through February 25 2018. The Meadows pool will be closed January 30 through February 2 2018. The High Rock Spring pool will be closed January 15 through January 26 2018. The Paddock Pool will be closed January 29 through February 9 2018. 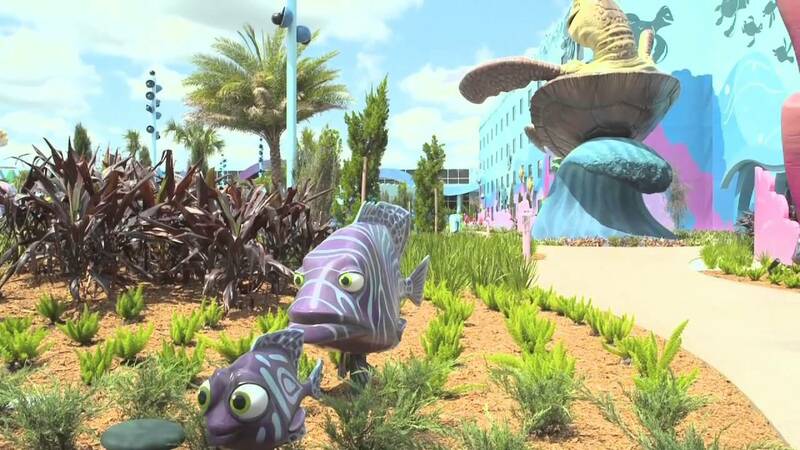 More from "Disney's Art of Animation Resort"